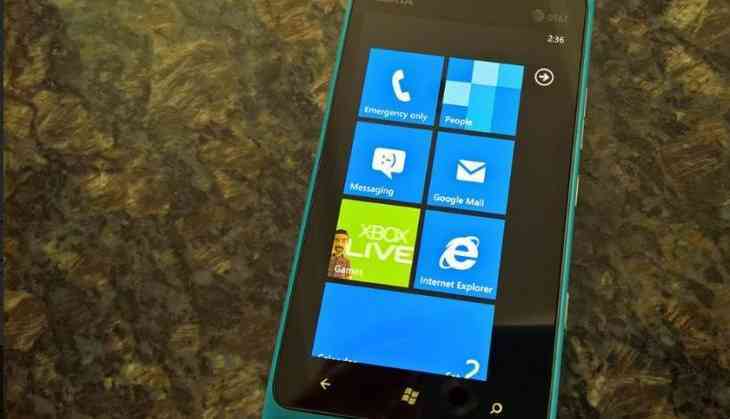 Home » Science & Technology » Windows 7, 8 phone users will no longer receive push notifications. Here is why? Windows 7, 8 phone users will no longer receive push notifications. Here is why? Microsoft has announced that it is ending the support for all push notifications for Windows Phone 7 and Windows Phone 8 devices starting today. It is reported that the two Microsoft Windows Phone versions have now reached their end of support dates. The company said that the other services for these versions will also be discontinued over time. "Windows Phone 7.5 and Windows Phone 8.0 have reached their end of support dates and thus services for these versions of Windows will be discontinued over time," the company wrote in a blog. According to the announcement, the company has spared the device running Windows 8.1 and 10 mobile. Means, the notification services will continue to function for Windows Phone 8.1, as well as newer phones running Windows 10 Mobile. For Windows Phone 7.5 and 8.0 users, the colored live tiles will no longer be updated and the find my phone feature will also stop working. The windows phones are fading from the market and have been out of the picture since Microsoft decided to stop supporting the platform which is demand and focus on other ventures.Although it doesn't make any difference ending the push notification feature. The decision which let to this step is that in recent times, the number of Windows Phone users have switched to Android and iOS and it doesn't send a good message to the remaining Windows phone users. This isn't a technical decision, it is a business decision and probably it may sound pushy but the tech giant has many other plans with there programming features which they will bring out soon.